The Congress Thursday took a swipe at the BJP for fielding Amit Shah from Gandhinagar in place of Lal Krishna Advani, alleging that first the party veteran was “forcefully” sent to the ‘margdarshak mandal’ and now his parliamentary constituency has been snatched away. The BJP Thursday announced its first list of 184 candidates for the Lok Sabha elections, fielding Prime Minister Narendra Modi from Varanasi. The saffron party fielded its president Shah from Gandhinagar in place of 91-year-old Advani, who has won from the seat six times. “First Shri Lal Krishna Advani was forcefully sent to ‘Marg Darshak Mandal and now his parliamentary constituency has been snatched,” Congress’ chief spokesperson Randeep Surjewala said. 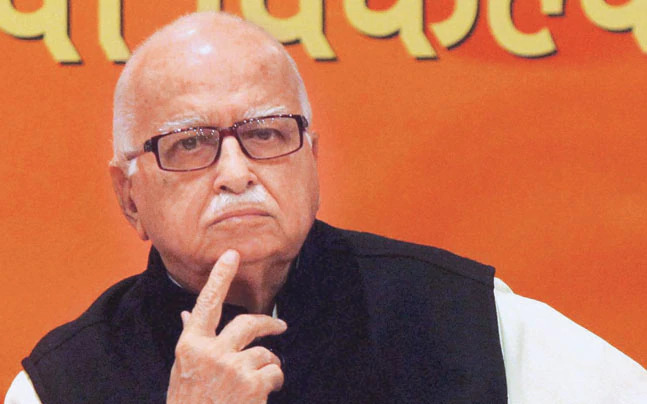 Advani was made a member of the ‘margdarshak mandal’ (group of mentors) after the BJP came to power in 2014. “When Modi Ji does not respect elders.Then why will he respect the people’s trust? Get rid of BJP, save the country,” Surejwala said.